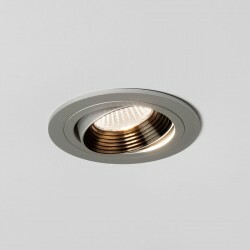 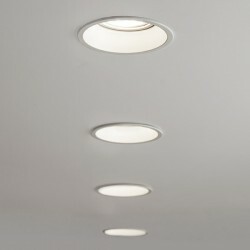 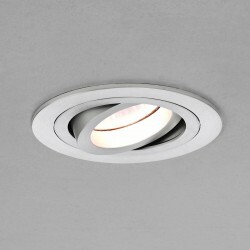 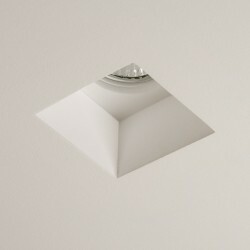 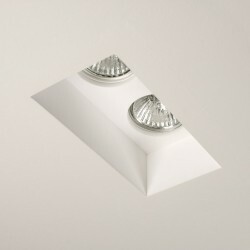 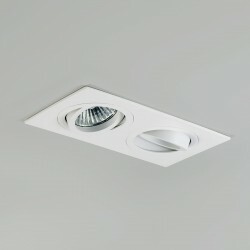 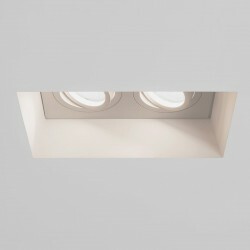 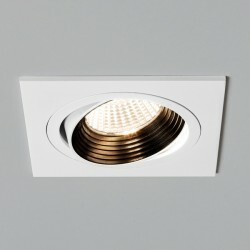 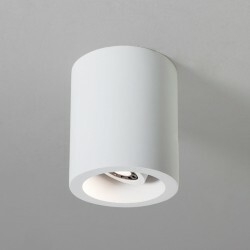 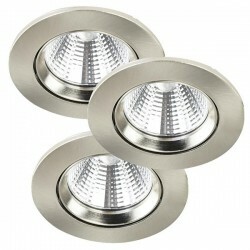 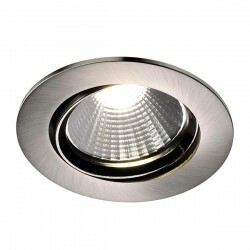 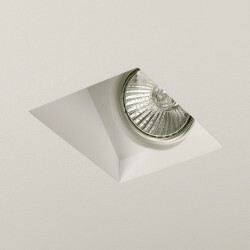 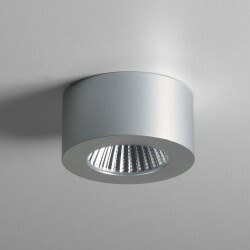 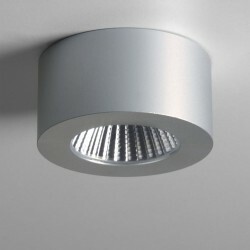 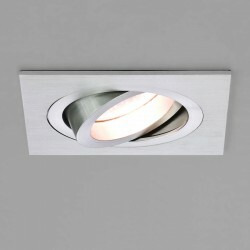 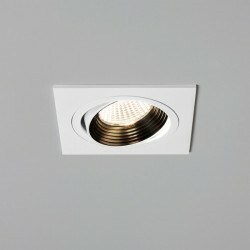 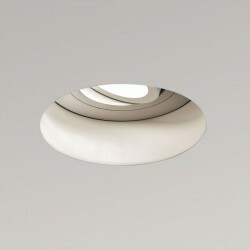 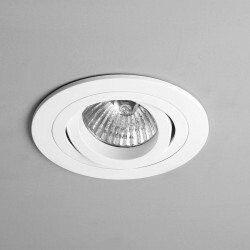 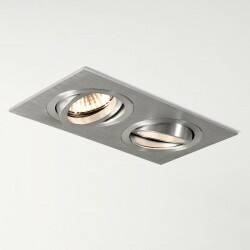 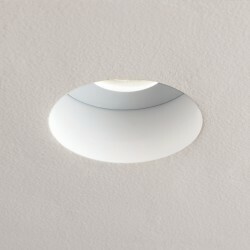 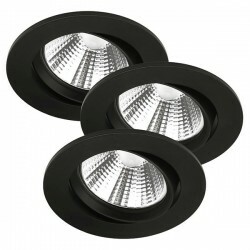 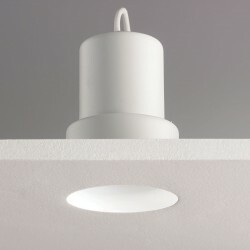 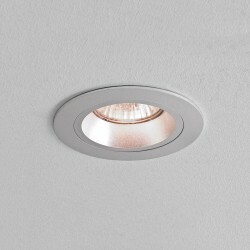 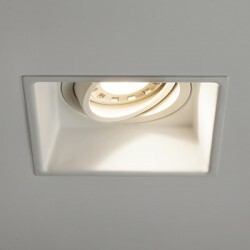 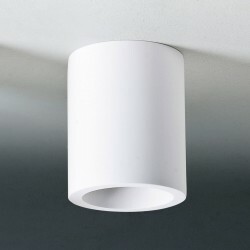 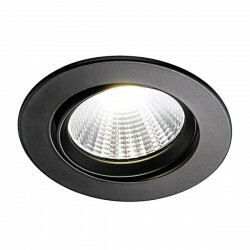 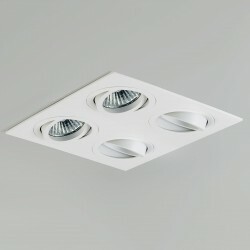 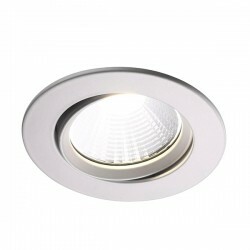 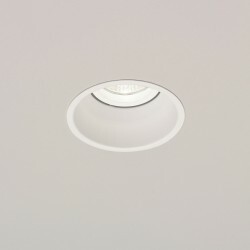 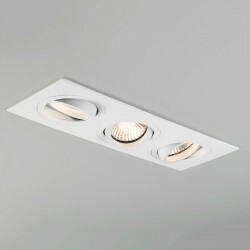 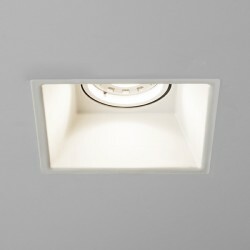 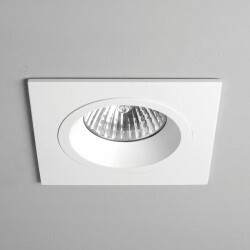 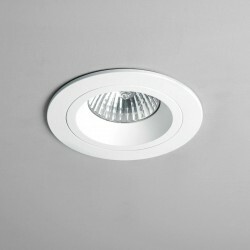 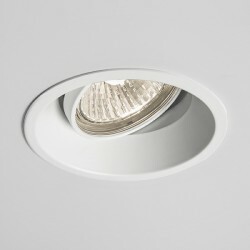 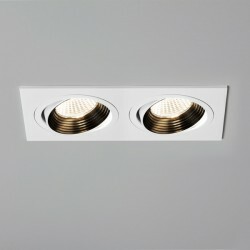 Astro Aprilia 7W 3000K Square Anodised Aluminium Adjustable LED Downlight at UK Electrical Supplies. 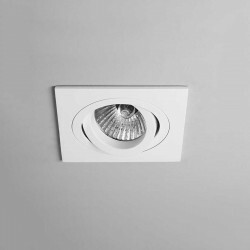 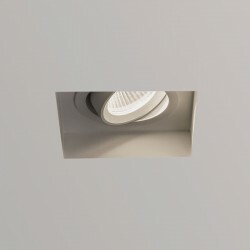 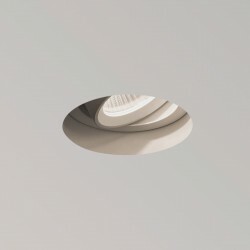 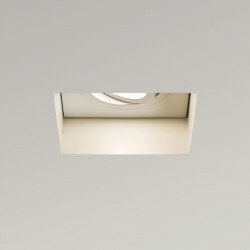 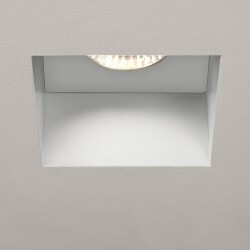 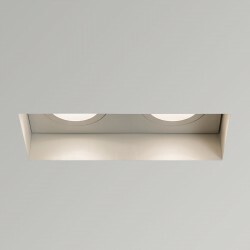 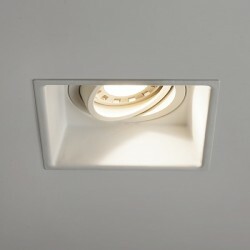 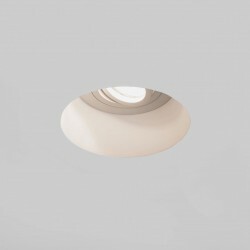 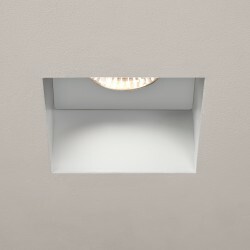 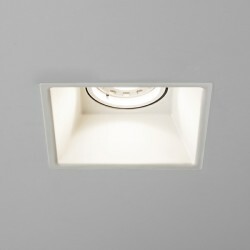 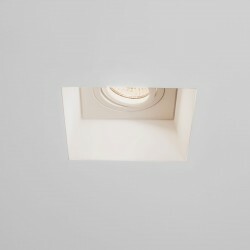 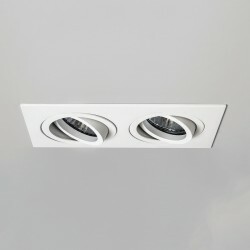 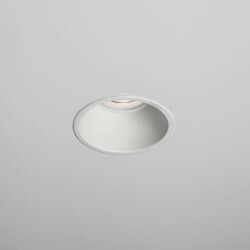 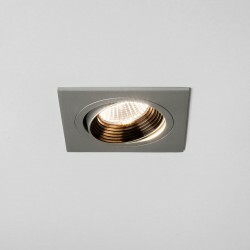 The Astro Aprilia Square Adjustable LED Downlight in Anodised Aluminium's looks follow the standard set by Astro in all of their products as being a stylish addition to any decor, residential or commercial. 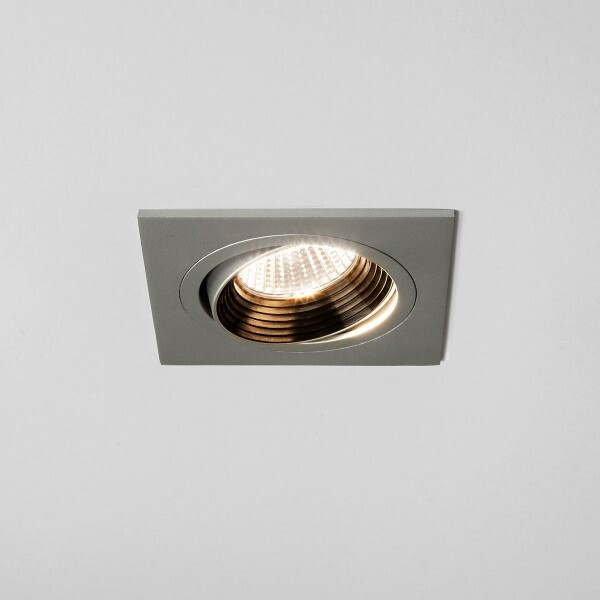 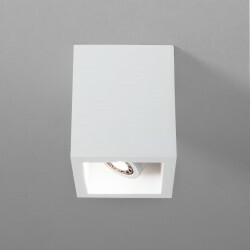 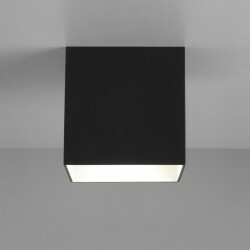 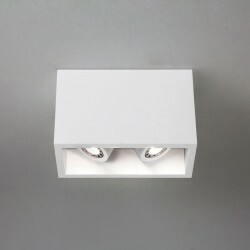 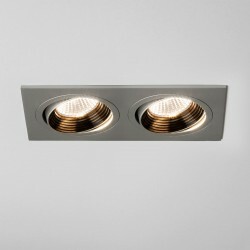 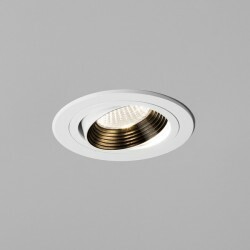 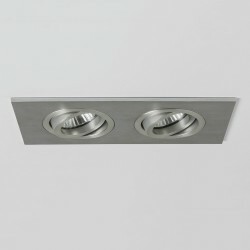 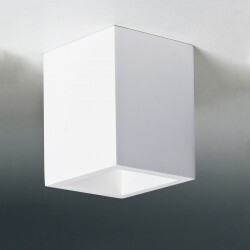 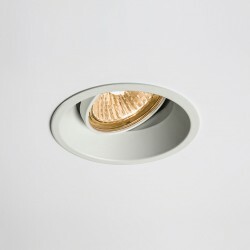 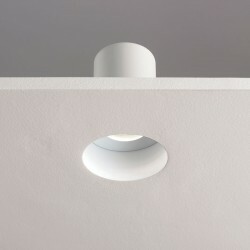 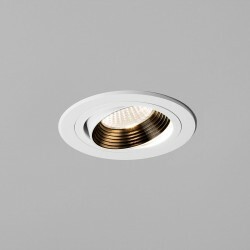 Combining a 7W LED light and an adjustable fitting encased in an anodised aluminium finish, you can alter the direction of the light to your tastes. 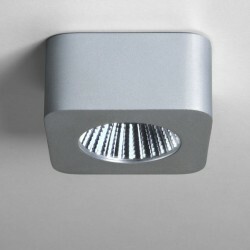 Let's face it, anything anodised sounds like its going to be pretty cool. 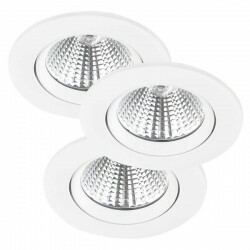 Please note that this requires an LED driver to operate - browse our selection of 350mA LED drivers from Astro.